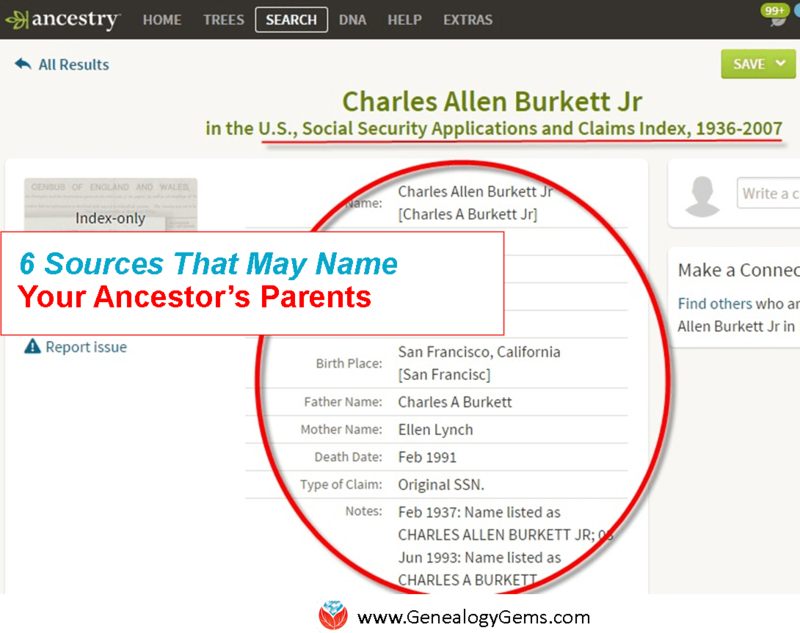 Explore these African and African American genealogy records in celebration of your family history and Black History Month! 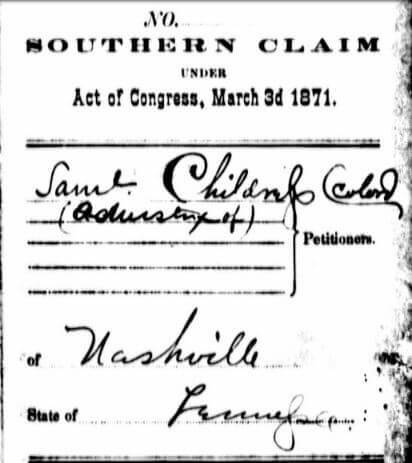 Also this week: see new records online for Southern Claims Commission, GA, NY and VA as well as African heritage sites, Liberia and South Africa. And check out a limited-time offer from Fold3 to view its Black History collection for free. “In recognition of Black History Month, Fold3 is making the records in its Black History collection available for free through the end of February,” states a recent company announcement. 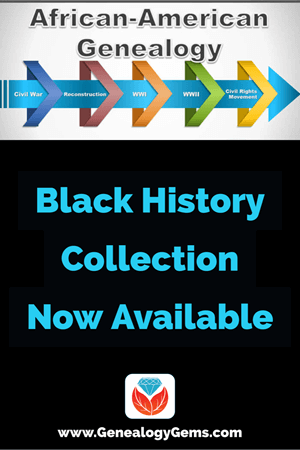 “The Black History collection gives you access to more than a million documents, records, and photos that help to capture the African-American experience during five eras of American history: Slavery, The Civil War, Reconstruction & Jim Crow Laws, World War I & II, and the Civil Rights Movement. Georgia. “The records of the Georgia Association of Educators (1921-2015)…are open for research,” reports the George State University Library. “The collection, comprised of unique documents and photographs, provides an in-depth look at the history of the organization that represents many of Georgia’s teachers. The collection includes convention proceedings, contracts and constitutions, meeting minutes, newspaper clippings, audio-visual materials, photographs, and periodicals.” Among the topics covered are the mergers of the previously-segregated black and white state teachers’ associations and integration of public schools about 1970. Click here to explore the finding aid to this collection. New York. A first-of-its-kind free database documents those involved in the institution of slavery in New York from the earliest times. The New York Slavery Records Index “is a searchable compilation of records that identify individual enslaved persons and their owners, beginning as early as 1525 and ending during the Civil War,” reports the site. 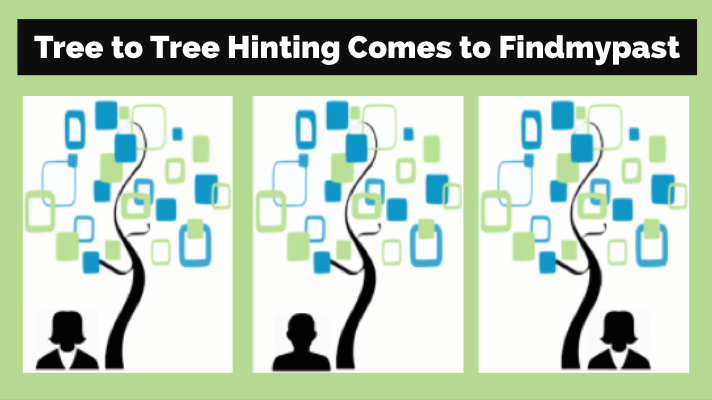 “Our data come from census records, slave trade transactions, cemetery records, birth certifications, manumissions, ship inventories, newspaper accounts, private narratives, legal documents and many other sources. The index contains over 35,000 records and will continue to grow as our team of John Jay College professors and students locates and assembles data from additional sources.” A hat-tip to WGRZ.com for publishing this article that alerted us to this valuable new resource. South Africa. FamilySearch has also updated two of its existing South Africa records collections with more indexed names: South Africa, Cape Province, Kimberley, Probate Records of the Supreme Court, 1871-1937 and South Africa, Cape Province, Probate Records of the Master of the High Court, 1834-1989. 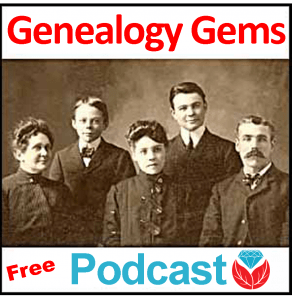 Genealogy Gems Podcast episode #201: Angela Walton-Raji joins Lisa Louise Cooke with tips for interviewing African American relatives, learning important history and getting past that 1870 brick wall into the era of American slavery. Listen for free! Genealogy Gems Podcast episode #200: A university professor shares his discoveries about a mother and young daughter separated by slavery. Learn how he pieced together their story from a poignant family heirloom found at a flea market. Genealogy Gems Premium Podcast episode #130: Oprah Book Club author Lalita Tademy talks about her book Citizen’s Creek, a novel about an African American and Creek Indian family. This special episode (and all Premium Podcast episodes) is something extra just for our Premium subscribers; click here to learn how to subscribe.